If you are planning on building a new home, my guess is that you would be glad to find one that is relaxing, comfortable, modern and luxurious. However, you might have an idea of what you want, but to make that idea more of a reality, you would need the services of a professional custom home builder. Before going wild about finding a custom home builder from a company that is miles away from you, start your search in your area. So, get a list of potential local builders from your area’s building and construction association. If this is not possible, find the list from building and construction reviews online or better yet, get recommendations from friends and relatives. – Remember that you are the one searching for a home; a home that you and your loved ones will be living in. According to major construction companies like Benson Bondstone, some of the questions that you should ask when interviewing your home builder are; How long have you been doing this? Who are your previous clients? Do you have a portfolio of your work? Why should I hire you? – And the list is goes on. So, during your hunt for a custom home builder, don’t leave any questions unanswered. Owing to the fact that construction of homes can be quite costly, you should ensure that you shop for quality and value as you choose your potential builder (builders). Therefore, when shopping for your home building team, look for quality and ensure that the services they offer are good value for your money. Basically, your team should have the skills, the experience and the right tools (equipment) to give you your dream home. Having a good portfolio and giving a convincing interview is not enough when choosing your ideal builder. Above all positives that your potential builders might have, you should never overlook their licensing. 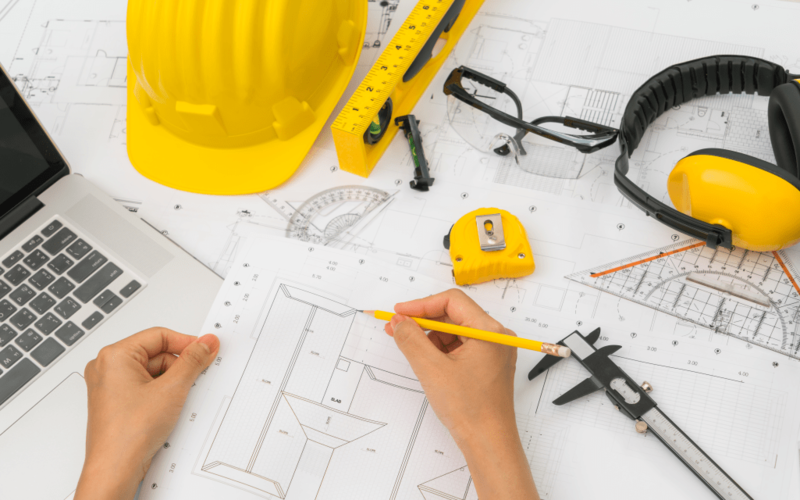 To ensure that you don’t end up on the wrong hand of the law and to ensure that you get good value for your money, it is mandatory that you confirm if the builder (builders) is licensed to do construction works. So whether you want help with home remodeling, or home construction from scratch, it is important that you get help from a professional. This will be a good move, especially if you want to keep yourself and your loved ones safe and comfortable.